Whenever we feel the first hint of fall in the air, I return to this recipe for Autumn Sweet Potato Soup. It’s healthy, vegan, and gluten free with an unexpected flavorful twist– a creamy touch of peanut butter. It can be made as a smooth silky puree, or with vegetable chunks for more texture. Prepared either way, it’s one of my favorite soups. Seasonal fall produce really inspires me in the kitchen. 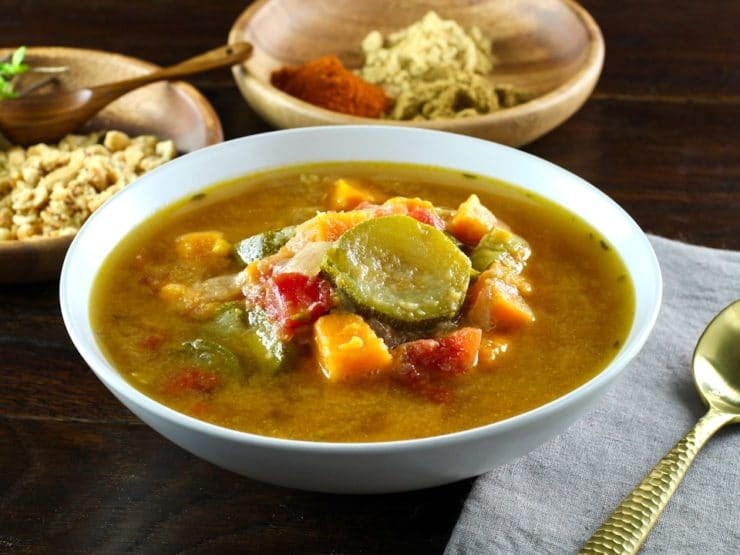 With Rosh Hashanah and Sukkot just around the corner, my focus has shifted to autumn foods that warm and nourish from the inside, like this Autumn Sweet Potato Soup. This soup is packed with seasonal fall goodness… yams, squash, fresh thyme, and a touch of cayenne for spice. The broth has roots in African food tradition. Peanut butter is stirred in at the end of cooking, thickening the soup and giving it a delicious flavor. The peanut butter is delicious, as well as healthful– it adds a boost of protein and helps to make the soup more filling. I learned this culinary trick from a local Ethiopian restaurant. While it might sound a bit strange, the peanut butter enhances the spices, giving this soup layers of creamy, delicious flavor. 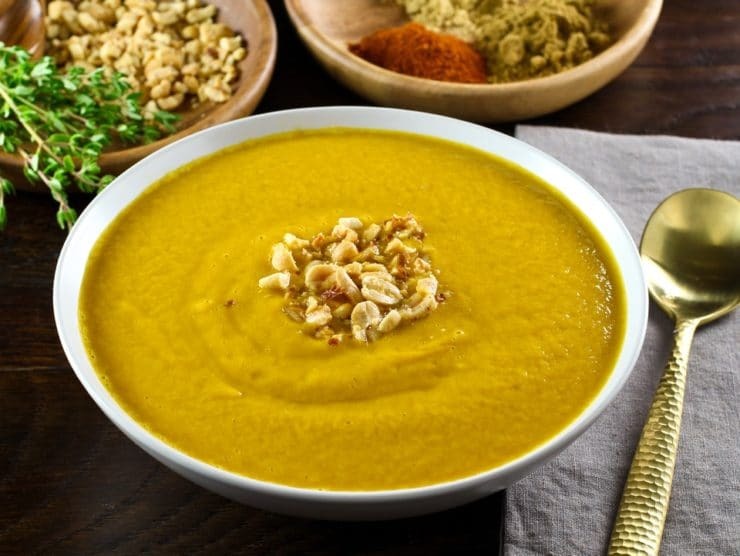 Serve this Autumn Sweet Potato Soup as-is (chunky with texture), or puree the soup with an immersion blender for a smoother texture. Garnish with chopped roasted peanuts or fresh thyme leaves. If you’re wondering how to peel tomatoes for the soup, learn how here. Warm and creamy autumn soup can be made vegan and gluten free. Yams, zucchini, tomatoes, spices, peanut butter. Vegan, gluten free, contains nuts. Allergy Note- Important! If you are serving this to guests you don't know very well, make sure you let them know that the broth contains peanuts, just in case anybody is allergic. Peanut allergies can be deadly. Also, if you're preparing the soup gluten free, make sure your broth and peanut butter are certified gluten free. Originally when I posted this recipe it called for 1/2 cup peanut butter, which I love. Some readers felt it was too dominant, so I've cut back to 1/3 cup in the recipe. You can add more depending on your individual taste. I still like it the original way, using a full 1/2 cup. Reheating Note: If you end up keeping some leftover Autumn Sweet Potato Soup in the refrigerator, add a little broth or water when you reheat. It becomes quite thick when chilled, and adding some liquid will help the soup to reheat smoothly. Heat olive oil over medium till hot (not smoking). 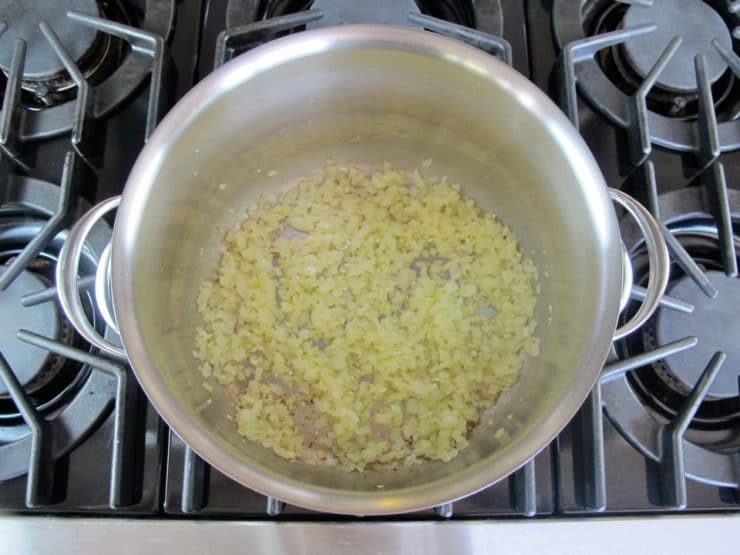 Sauté onion in the oil until it begins to soften and turn golden, about 10 minutes. Add garlic and continue to sauté for 3 minutes more. Add sweet potatoes, zucchini, vegetable stock, thyme leaves, cumin, ginger, and cayenne to the pot. I like to use ¼ tsp of cayenne, which gives a nice spicy kick to the soup. If you’re sensitive to spice, start with 1/8 tsp. Bring mixture to a boil, then reduce to a light simmer for 20 minutes. Add diced tomatoes to the pot (learn how to peel tomatoes here). Simmer for 5-10 minutes more until all the vegetables are tender. Stir 1/3 cup peanut butter into the broth until it dissolves. Remove from heat. Season with salt and pepper to taste. Add more cayenne for heat, if desired. Add additional peanut butter to taste. Some like it with just a hint of peanut flavor. I typically use a few more tablespoons (around 1/2 cup total) because I love peanut butter. Adjust until the flavor is to your liking. Soup may be served as-is (chunky with texture), or you can puree the soup with an immersion blender until smooth. Serve garnished with chopped roasted peanuts or fresh thyme leaves. 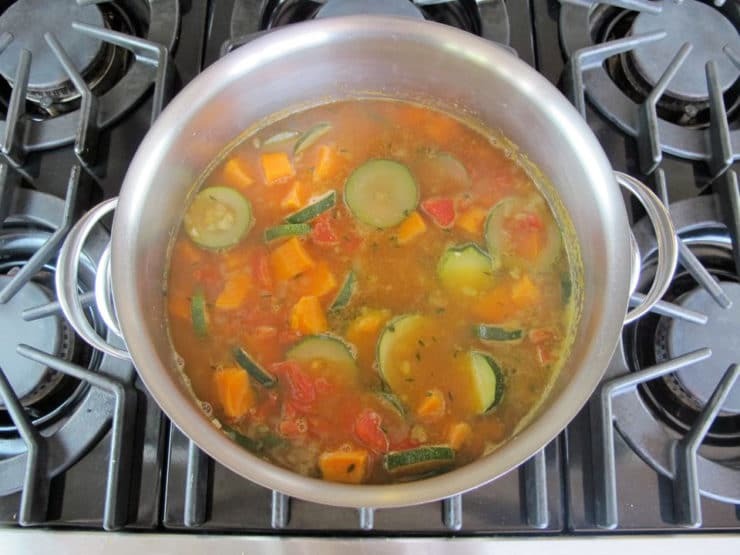 This is incredible…I made it for dinner yesterday and will make it again….wonderful soup! Loved it!! I used yellow squash instead because I had it on hand. SOOO GOOD. Thanks!! Its Friday. I want to make this for 2nd night of Rosh Hashanah Monday. How long will this soup last in the fridge? I would say 2 days for best flavor/freshness. I have made this soup numerous times since discovering a couple of years ago. It is terrific. I make it for myself and freeze it in individual servings or take it to my Weaving Guild Soup days. it is always a hit! When yams/butternut and zucchini are on sale, I buy lots, bake it, make the base of the soup and freeze it. I like it as a thick soup and partially puree it so there are still lots if chunks of the vegetable. Thanks for the terrific recipe! Thanks for writing Barbara! I love this recipe too, I might rephotograph it soon… this post deserves a refresh/reshare! Hello, im from sweden. And I cooked today this soup. It was delicious. Have a great day. Tori has done it yet again! Is there anything you can’t do? I think sting was singing about you…every little thing she does is magic. This soup is amazing. As a vegetarian, this is a great meal for me. 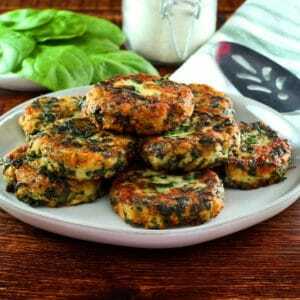 Extremely flavorful and easy. The hardest part is cutting the sweet potatoes and I am sure some markets sell them precut. My mom and I had some last night and thought it was so delicious. I am looking forward to lunch today :). Thank you….all of your recipes are fantastic! I have just made this soup but without cayanne pepper and instead used some mild chilli powder and paprika. WOW it tastes amazing! I just may not use quite as much peanut paste as Im not quite sure the family will enjoy it as much as I! Thank you for the fantastic recipe. I have been salivating over this recipe since you posted it and FINALLY made it for this past Friday night dinner. It was everything I hoped it would be and more. Yet another one of your recipes that surpassed my expectations!! Thank you so much! 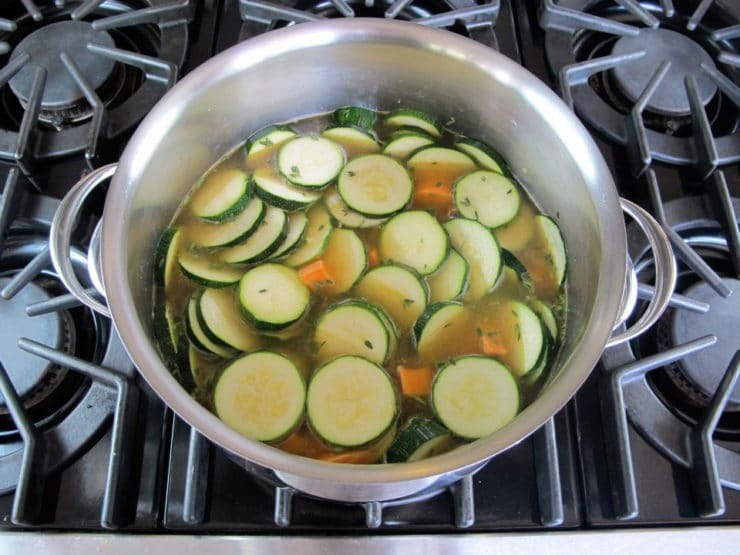 I served this soup to guests last night and it was a HUGE hit! I also used crunchy natural peanut butter which gave the soup some terrific texture. Tory, I just made this soup today and it is absolutely amazing! The funny part is that I happened to have the perfect amount of all the needed ingredients, without having to go and buy any of them. I also used crunchy peanut butter and it made it just perfect, so there was no need to add peanuts as garnish . Can’t wait to share it with my family and friends! 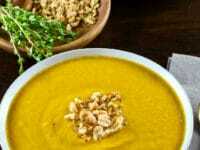 I can’t recall how I stumbled onto your site, but as I often prepare ‘theme’ meals for Shabbat, I found your Autumn Sweet Potato Soup and prepared it for last Friday night. In Israel zucchinis are hard to come by, so I snuck frozen spinach in instead and blended enough of the soup so the spinach wasn’t apparent to my children. Yum! We all enjoyed the mingle of flavors! 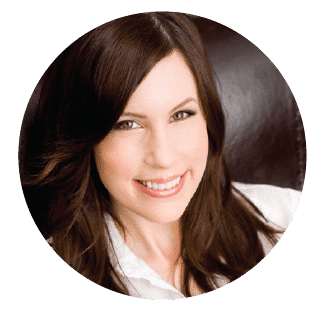 I always say I’ve never met a recipe I couldn’t change, and don’t often depend upon others’ recipes, but as I perused your site, I’ve become a fan! Thanks! I halfway constructed this to take on a camping trip. Bagged everything up in ziplocks leaving out the stock to add when I’m ready to cook. It’s going to be the perfect soup to enjoy around a fall campfire! Fantastic! I replaced the thyme with a little cinnamon and allspice. I halved the recipe, used a healthy dose of sriracha hot sauce, and puréed half. It was beautiful, healthy, and delicious! Thanks for a great recipe! I am wondering if you think this could be made in a slow cooker? 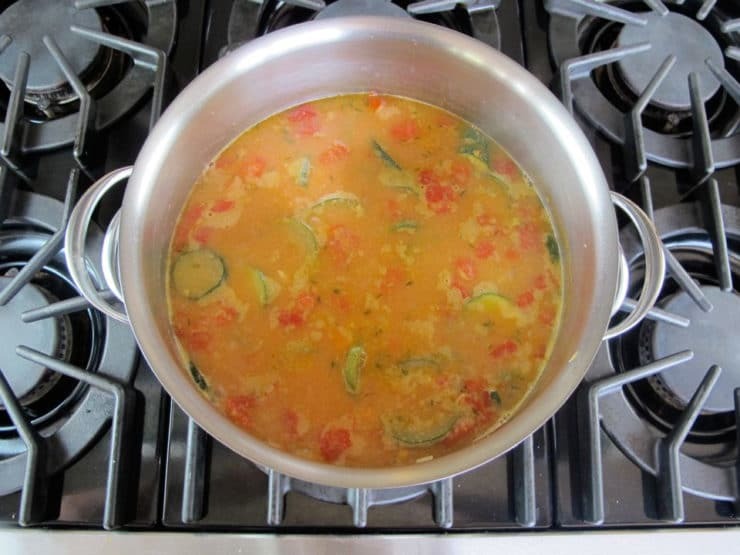 Because I wanted to puree the soup, I used yellow squash instead of zucchini to keep the color reasonably bright. It is tasty, although next time I will use a bit less peanut butter, as in this batch the peanut butter seems to be the dominant taste. Hi! Wonder if this recipe would work with pumpkin cubes? I love your name. My mother knew you well. Cant wait to try this Tori. Sounds delicious! But: what sized can of tomatoes should be used, if I opt for this? Thanks! Use one 14 oz. – 15 oz. can of tomatoes. Enjoy! I substituted butternut squash for the potato. Mostly because I have ulcerative colitis and it is easier to digest, per the impossible SCD diet. Baked it separately to make sure it was fully cooked. Everyone thought it was potato lol. Was lucky to find heirloom tomatoes, yum! Didn’t love the peanut butter though, sorry. Other than that excellent soup thank you! Hi Carolann, honestly I’m not sure. I don’t often freeze soups. If it was just a vegetable soup I’d say go for it, but the peanut butter in this one makes it impossible for me to know how it will turn out. If you end up trying to freeze it, please report back and let us know how it worked for you! Perfect timing for a fantastic soup recipe . . . I think I am going to make this over the weekend! What do you think about replacing the zucchini with mushrooms (like crimini or shiitake)? 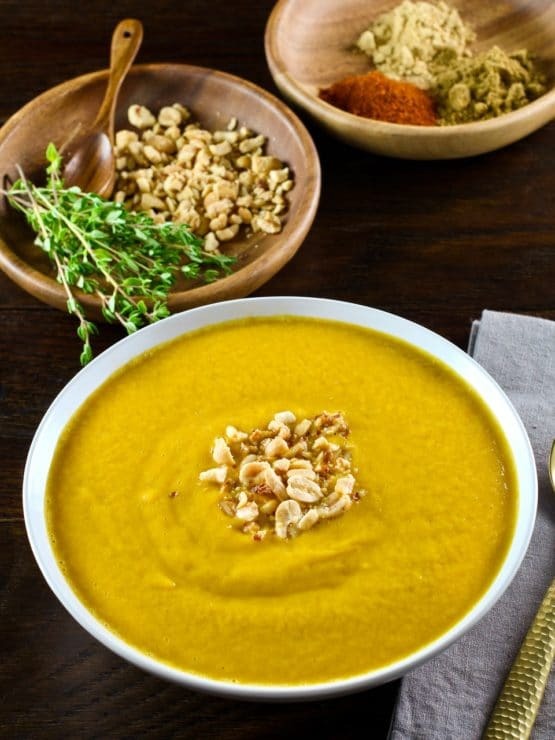 This looks like the perfect fall soup. Can’t wait to try it! Tori, For those that are allergic to nuts, I think either sesame tahini or plain hummus might be good substitutes. May you have a sweet year. BTW, I like your historic recipes. Tahini would be tasty, Mike! Actually, Chickpea’s are a member of the nut family. So hummus and chickpea product would not be a good substitute for a nut allegry. Hi Megan. I’m not an allergy physician, so obviously people should double check– but I do know that chickpeas are a member of the legume family, not the nut family. Peanuts are also in the legume family, however many people who have peanut allergies can tolerate chickpeas. It would be best for anybody with a peanut allergy to check with their doctor to see what their body can and can’t handle. This soup sounds wonderful!! I read the additional comments, about leaving out the peanut butter. How rich and creamy is the soup WITHOUT the peanut butter? Can you add a roux or cornstarch to thicken it or to make it creamy? Cannot use coconut milk, as it is part of the TREE NUT family. Maybe I will just need to try making it with ingredients that I can tolerate and see how it turns out! Keep up the GREAT WORK! Love your recipes!! Cynthia, you might want to try Mike’s suggestion and use tahini paste, which is made from sesame seeds. I can’t promise how it will taste, since I haven’t tried it myself, but it would definitely add a nutty flavor, creamy flavor. It’s worth a try! Sounds (and looks) amazing – hoping to try on Sukkot. Thank you and Shana Tova! Hi David, feel free to tinker… that’s what makes cooking fun! Though I will say that peanut oil won’t give much of a peanut taste to the soup at all– it has very little flavor. Enjoy! Is natural peanut butter ok? I hate to add all that hydrogenated oil. breads in their lunches) during schoolyear. Hi Cynthia, that is really tough. So sorry they’re dealing with such severe allergies. It will still be good without the peanut butter, but not as rich or creamy. Is coconut okay on their diet? Some people with nut allergies can tolerate coconut while others cannot. If it works for them, you could try adding some coconut milk to the broth for a creamy flavor. Good luck! Can you really taste the peanut butter? Lindsey, kind of– it’s not overpowering though. The peanut butter blends harmoniously with the other spices and gives a very unique flavor to the broth. Hard to describe. It’s really tasty. Delicious is the least I can say about this soup. Had a feast! Superlative. I’ve always thought I couldn’t make soup, but this proved me wrong! I just made a sweet potato soup last week and it is now one of my favorite soups. I may tweak the recipe to add a bit of your touches to it next time (because there will be a next time and a next time after that – sooooo good!). I like the list of ingredients for this soup! 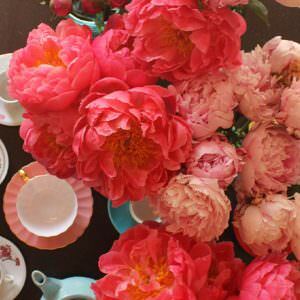 Not only is it hearty but packed with flavor-I would like to see this grace my table soon. Thanks for sharing this one! Tori, this soup just looks so delicious! While I love sweet potatoes all year, they always are best enjoyed in the fall! 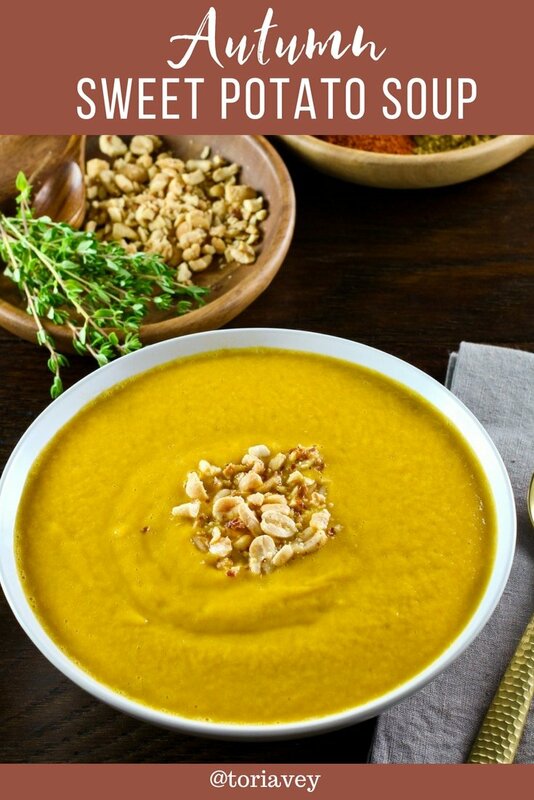 I’ve never had a sweet potato soup, but now you have inspired to make some…soon!! This looks so good! I love the combination of spices with the naturally sweet balance of the sweet potatoes. Oh man this looks delicious!! I love that you included cayenne for a little kick.. yumm!!! 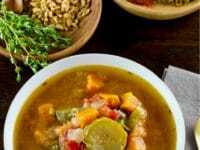 This is a very colorful soup and perfect for the cold nights that are arriving here in Colorado. Thanks for sharing! Wanting to try out this recipe.